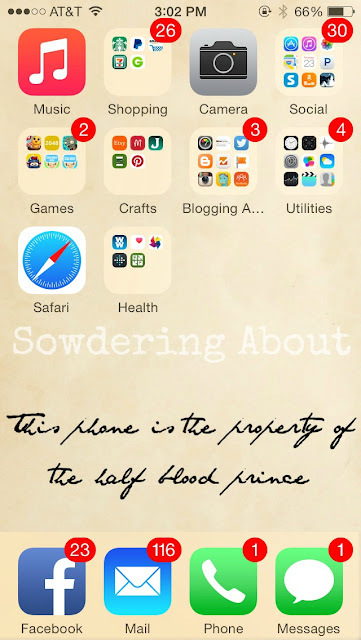 Recently, I have been obsessed with trying to make new wallpaper pictures for my phone. I used to just do pictures of my kids or pictures I took, or whatever. But lately, I've just been tired of seeing those pictures. I mean, I love my kids, I do, but I look at them all day long, so let me just be real and say that I wanted something "fun" for my phone. 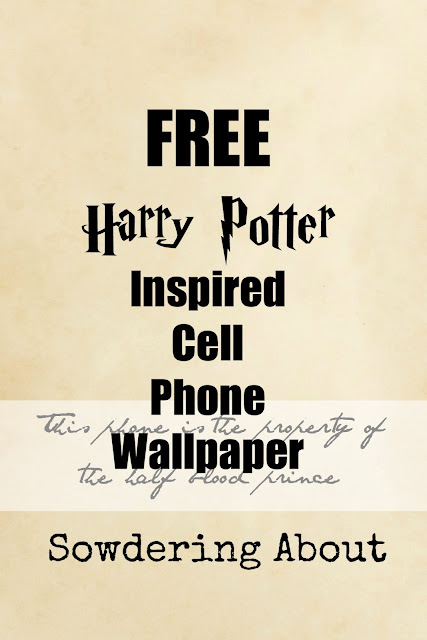 So when this Harry Potter Blog Hop came about, I JUMPED on doing a Harry Potter inspired wallpaper for my phone!!! This one was so easy too, I just picked a scripty kind of font on a worn paper background. I knew immediately that I was going to use this quote. I mean, it's perfect right? And it works for either your lock screen or your home screen. In this post, I show it to you both ways. I think I am also going to have to make another that says "The Phone of Requirement," what do you think? So do you want this picture for your phone? Click below to download it! 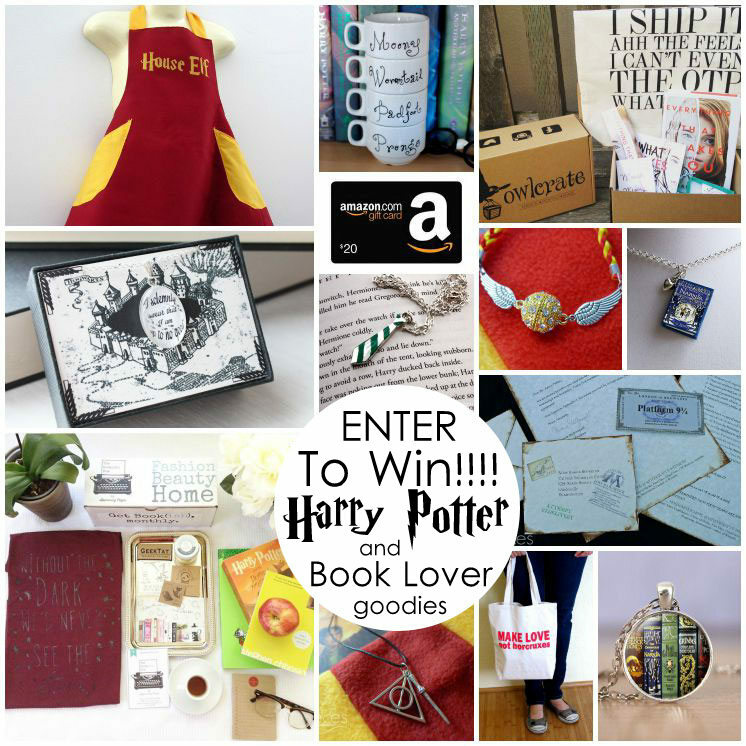 Oh yea, and there is a giveaway going on with some super fun Harry Potter themed items too! To enter, use the rafflecopter below! May I know what font you used for your wallpaper ? Really love the font !